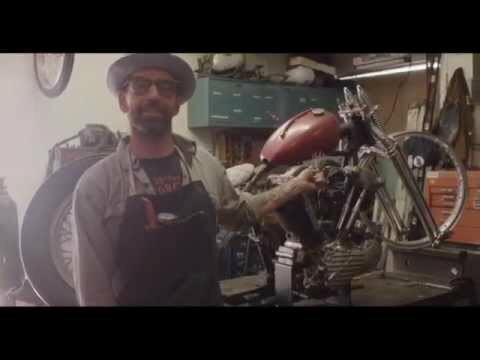 The talented Mark Choiniere put together this fun little video on Max Schaaf and his Born-Free 7 Giveaway Knucklehead. The bike is a 1946 H-D and some lucky person will ride it away a BF7…It could be you. This entry was posted in Uncategorized and tagged 4q, BF7, Having Fun, max schaaf.